MindMajix is the leader in delivering online courses training for wide-range of IT software courses like Tibco, Oracle, IBM, SAP,Tableau, Qlikview, Server administration etc. 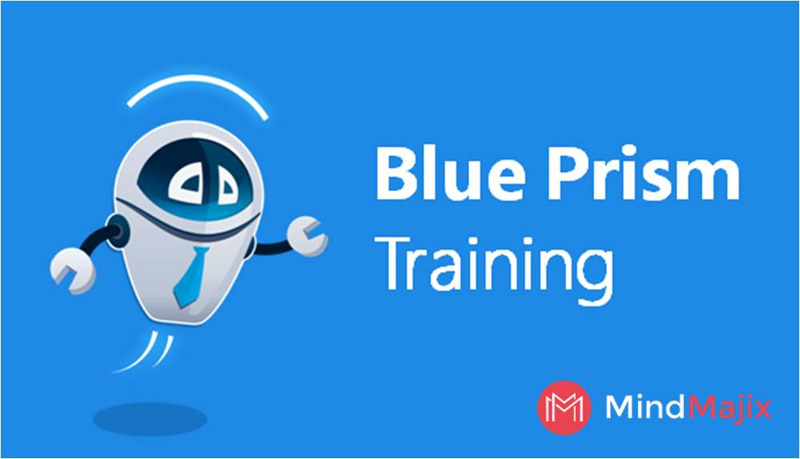 About Blue Prism Training: Mindmajix provides best Blue Prism training. Online training by real time experts. Explore training and Blue Prism course is aligned with industry needs & developed by industry experts. Attend free demo!